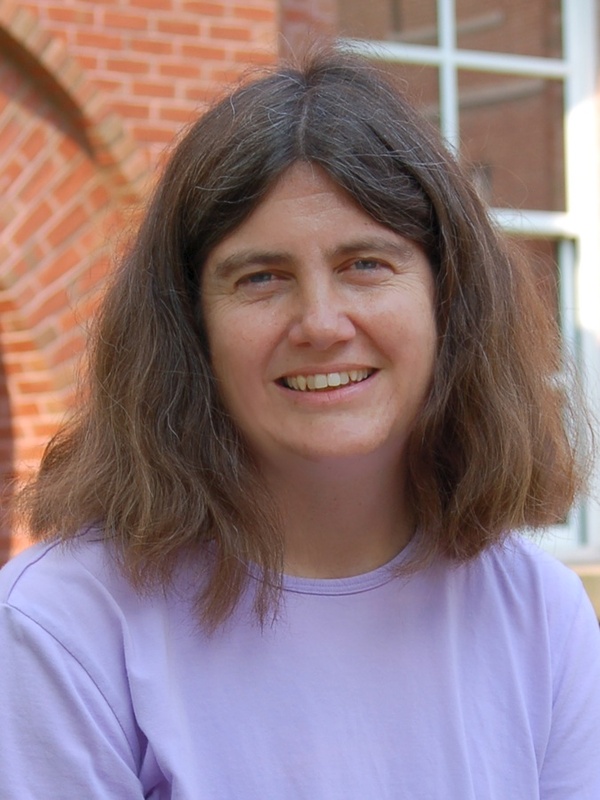 UNH physics professor Lynn Kistler has been named a Fellow of the American Geophysical Union, the largest single organization dedicated to the advancement of geophysics. Kistler is the director of the Space Science Center at UNH’s Institute for the Study of Earth, Oceans, and Space. Union Fellows are selected for their exceptional contributions and their acknowledged scientific eminence in Earth and space sciences. The honor is bestowed upon just 0.1 percent of the AGU’s 60,000 members annually. Kistler’s work focuses on understanding the impacts of heavy ions on the dynamics of the magnetosphere — the magnetic shield that protects Earth from solar and cosmic radiation — both through data analysis and the development of mass spectrometers to make the required measurements. She has been involved in design and testing of instruments for six NASA missions; currently, she is a co-investigator designing the heavy-ion sensor instrument for the Solar Orbiter mission, scheduled to launch in 2018. In addition, she has participated on strategic planning and advisory panels for NASA and the National Academy of Sciences. Kistler received her Ph.D. from the University of Maryland. She came to UNH in 1990 after two years at the Max Planck Institute for Extraterrestrial Physics and has directed the Space Science Center since 2013. Among her previous honors and awards was the 2012 Karen Von Damm Leadership Development Grant from the UNH ADVANCE program, funded with support from the National Science Foundation to support the advancement and leadership of women faculty in the science, technology, engineering and mathematics (STEM) disciplines at UNH. Previous UNH faculty honored as Union Fellows are physics professors emeriti Martin Lee, Eberhard Moebius and Joseph Hollweg, and chemical oceanographer Von Damm, who passed away in 2008. The AGU will celebrate the achievements of Kistler and all the Union Fellows at a ceremony at the organization’s annual meeting in San Francisco in December.